What’s harder than starting CrossFit? Even top athletes struggle to train after their competitive “peak.” But YOU can always get BETTER, even if you’ve fallen off the wagon for a few weeks. No, you won’t jump right back under the bus. 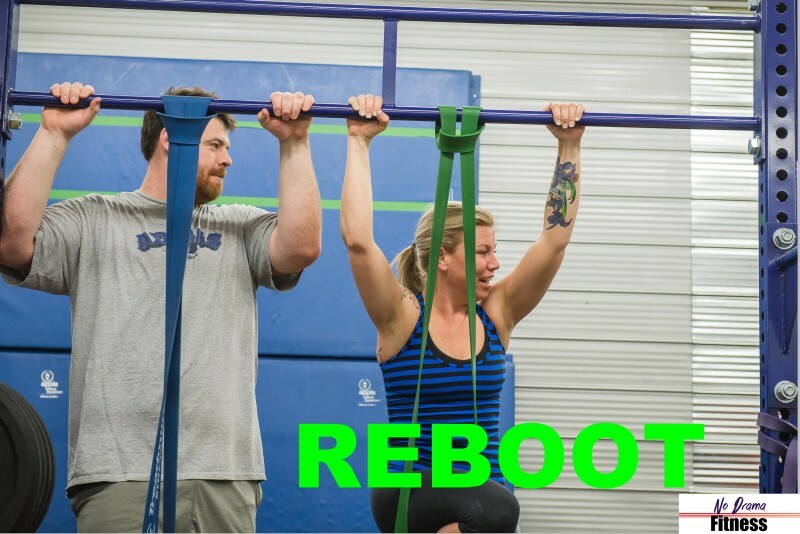 But your ascent can be faster than a beginner’s, and with the new “Reboot” program you’ll be back on top soon. $99 for 8 weeks with an expert coach. For clients with previous No Drama Fitness experience only, please. Register here! 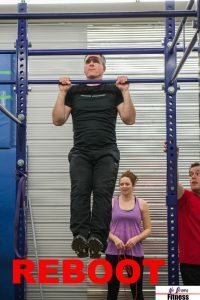 OR do CrossFit one-on-one with Head Coach Anthony Wilkinson! Click here to set up your 5 one-on-one Reboot package!